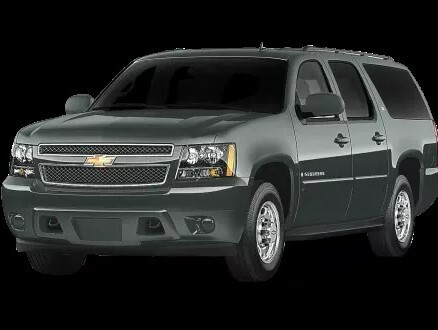 Our black car service is available for hourly rental starting at $100/hour with a three hour minimum. 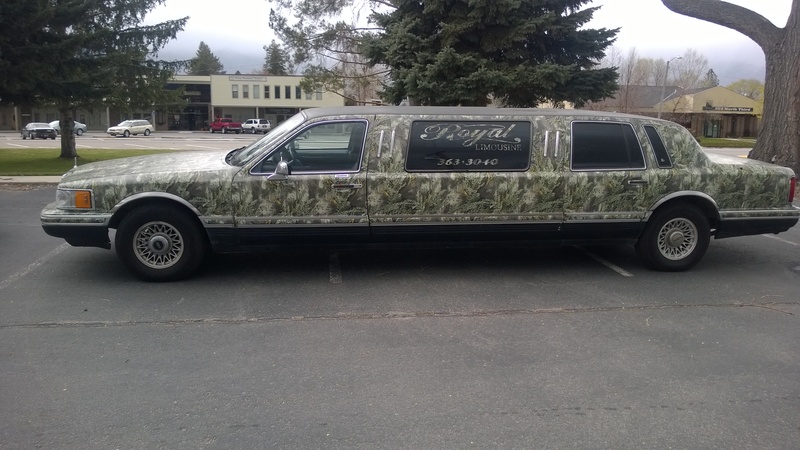 Our camouflage limo is a perfect fit for western Montana! Available for your event at $95/hour (3 hour minimum) you can have classy transportation for any occasion!